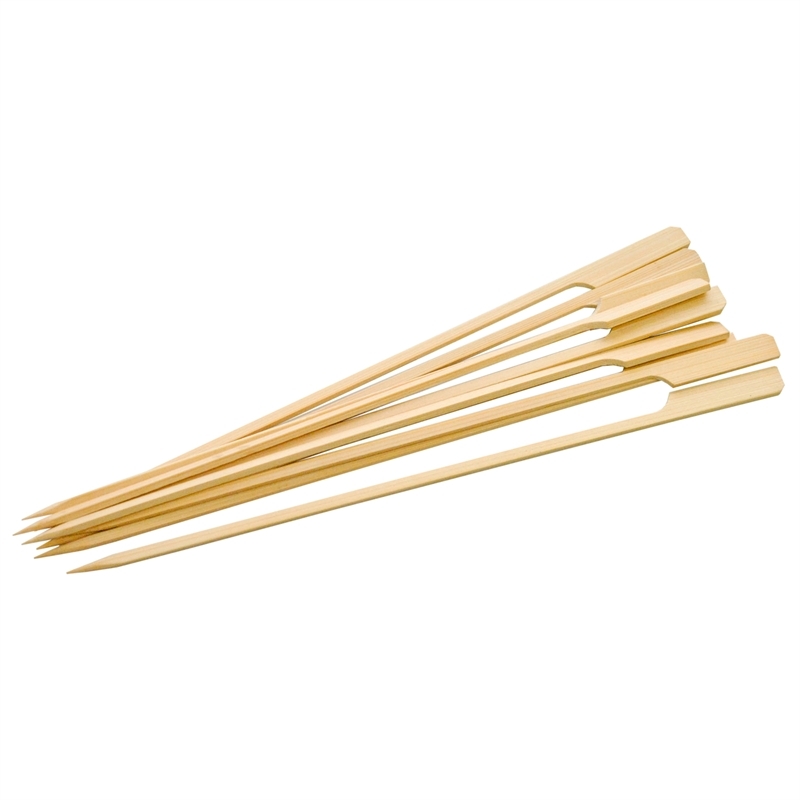 We’ve designed the BBQ Buddy Bamboo Skewers to endure both pressure and heat from your BBQ. Made from Bamboo, a sustainable natural resource. 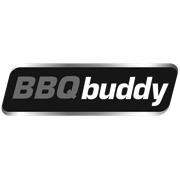 BBQ Buddy bamboo skewers have a smooth flat finish that looks and feels great, and built in handle for a better hold. ­ Too good, you won’t want to throw them away!